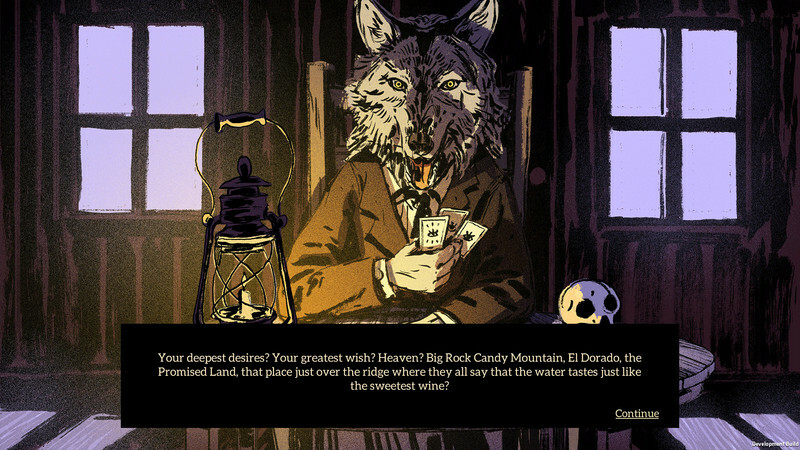 Where the Water Tastes Like Wine is a bleak American folk tale about traveling, sharing stories, and surviving manifest destiny. Whether I was reminding travelers of their worth or offering an ear so they could share their sorrows, I felt as though I brought them peace in an almost spiritual fashion. Like a Grim Reaper collecting souls, I instead collected the essence of short stories, to help others struggling with demons find their way. It makes for not just a captivating experience, but an empowering one I won't soon forget. In striving for that, WTWTLW is a graphic novel I'd wish to own. As it is, though, I fear that few will venture to its faraway end. I've never had a short story anthology work so hard to keep me from reading its stories. If the basic premise of gathering folk stories across a version of 1930s America strongly appeals to you, then Where the Water Tastes Like Wine is worth a look, but it's probably not worth finishing. Perhaps one day I'll feel the urge to jump back in and encounter a few more tales, but Where the Water Tastes Like Wine, for all its interesting ideas and unique elements, outstays its welcome. As a game devoted to the art of storytelling itself, Where the Water Tastes Like Wine shines with its powerful writing, exceptional voice-acting, and its visual and aural elements that bring players back into the time of tall tales and endless stretches of road to explore. 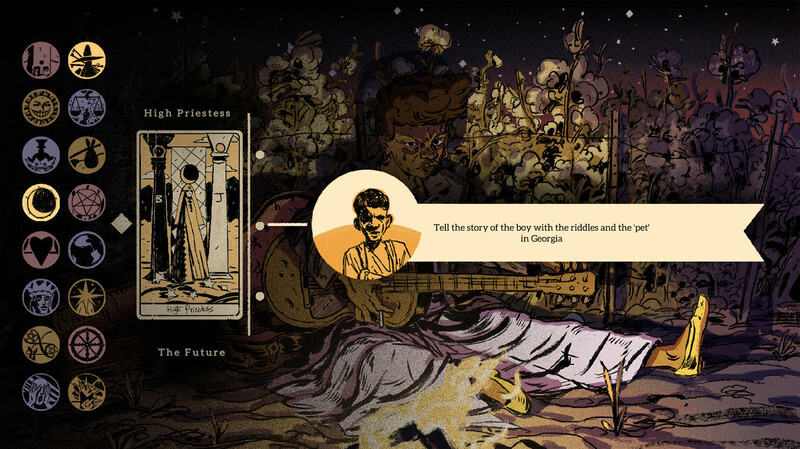 While its gameplay structure might be a bit loose for some players, the tales and characters that Where the Water Tastes Like Wine introduces make the journey to the promised land that much sweeter, even if there is no telling what is on the horizon. 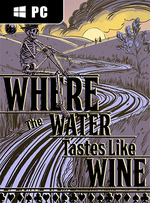 I love the idea of Where the Water Tastes Like Wine. It has a lot of personality, and several days after I finished it, I was still humming some of the songs to myself. However, it’s impeded by a few gameplay quirks, like how tedious it is to move around. And most of all, I’m still very disappointed by how I wasn’t able to see the final chapter through to the end. 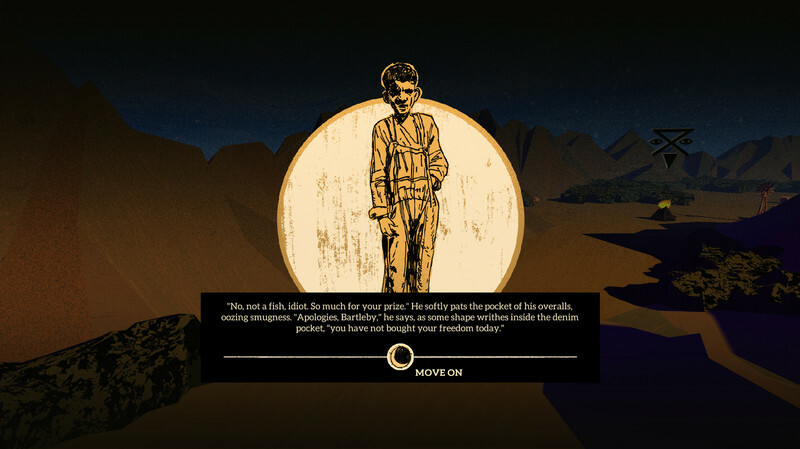 Balancing the interactive fiction-style play that carries the bulk of Where the Water Tastes Like Wine with more traditional elements — namely an obscure, puzzle-like system with what feels like a lackluster return — is a difficult task. 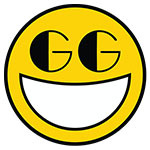 It’s not one that Dim Bulb Games has quite succeeded with. 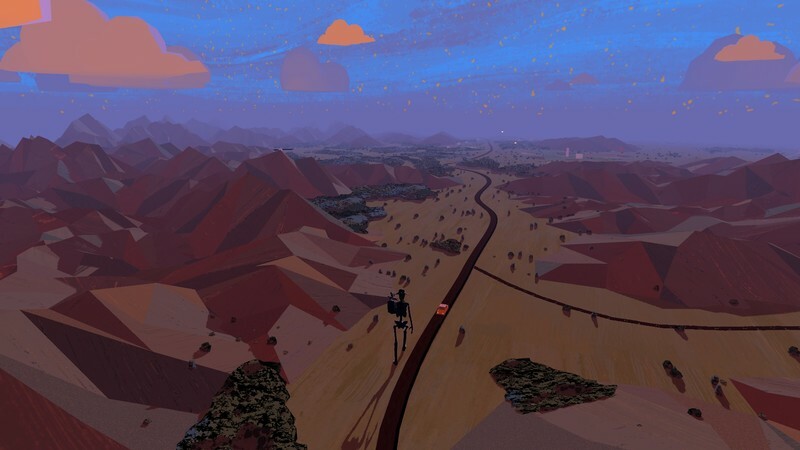 Where the Water Tastes Like Wine isn’t a visual novel, and considering how open-ended its journey is, throwing in some structured progression isn’t a bad idea. On the surface, Where the Water Tastes Like Wine seems like it has a recipe for an incredible game. It stretches the lengths of what story-driven, Twine-like games can accomplish in scope—thematically, narratively, and in terms of the dozens of writers from different cultures and backgrounds behind them. And yet, the game's onerous pace and the way it relegates the stories you collect to flash cards ends up doing a disservice to the game's strengths. If you’re looking for a great narrative with an air of mystery, this is certainly the game for you. I will admit, it moves a bit slow as you wander from town to town, however the best part of this game is being able to take your time in weaving the story as you learn about the hard times of even harder working people. Where The Water Tastes Like Wine almost certainly won't appeal to everyone, but if you can look past its sometimes myopic design, you're sure to fall in love with it. 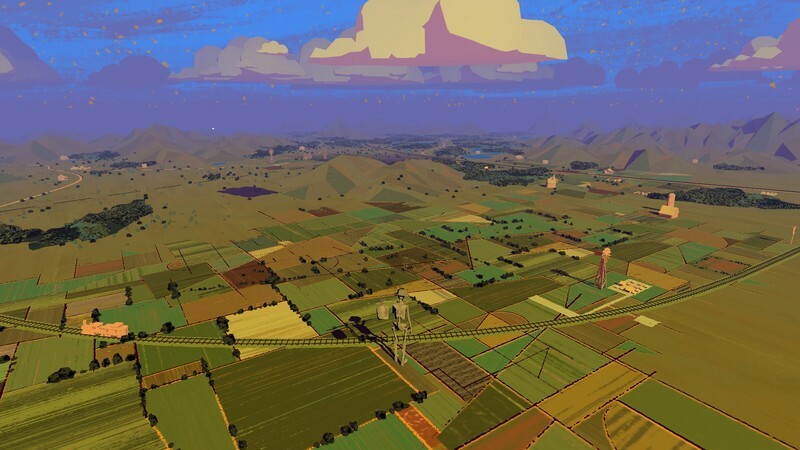 One might say that Where the Water Tastes Like Wine isn’t for everyone, that it may be seen as a more “artistic” title with a smaller amount of gameplay. But for those willing to take the chance, what awaits is a fantastic, mesmerizing trip across America and its parables and oddities throughout the ages, with a journey that’s easy to get lost in full of amazing writing, splendid characters and superb performances all around. 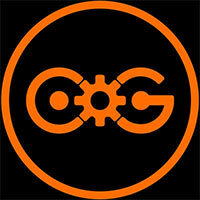 The indie scene is after all the ideal place for experimentation and mechanical- and storytelling innovation. 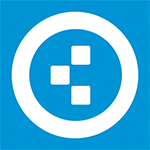 That being the case, we're happy to have been part of the iterative process, even if we didn't see it through until the bitter end. It is clear from my comments here that the game won’t have the universal appeal to match the political and social importance of its themes and message. It is a game that should be played by many, but that will probably frustrate as many as it ensnares. It more than lived up to my expectations and if you are interested in exploring the ways in which games can go beyond other media in their use of narrative then it is unmissable. Una nueva mutación del material original que dignifica y abraza al videojuego como soporte, que lo incluye en el proceso natural que ilustra el propio juego con mucho acierto: la evolución orgánica de las historias de la gente, de las leyendas de los pueblos, de los cuentos de cuna y de las batallitas de jubilados como uno de los tesoros más valiosos de una sociedad. Where the Water Taste Like Wine es un título original, de eso no cabe duda. Es un título que va a dividir opiniones, porque su fórmula no es para todos los gustos. Nosotros hemos intentado ser lo más objetivos posibles, y valorar lo que hace bien –la ambientación, la música, la narrativa– sin olvidarnos de que la mitad de la jugabilidad nos parece bastante, bastante tediosa, algo con lo que no tenéis que estar de acuerdo. Where The Water Tastes Like Wine supone una vuelta de tuerca más sobre la narrativa en videojuegos. Funciona tanto como reflexión sobre el medio como motor de historias y como una revisión propia sobre qué significa para cada uno de nosotros el acto de narrar. A través de una serie de anécdotas cuidadas y bien escritas, nos presenta una época fascinante de la Historia Americana, repleta de seres místicos, aventureros de diferentes grupos sociales y ubicaciones misteriosas. Estas anécdotas que transcienden sus orígenes nos sirven para conocer a unos personajes fascinantes, los vagabundos, que nos hablan de unas vidas marcadas por temas emblemáticos de la Gran Depresión. Die Grafik wirkt spröde und ungeschliffen, die Erzählung lässt sich viel Zeit und der bewusst literarische Schreibstil schlägt gerade für ein Videospiel ungewohnte Töne an. 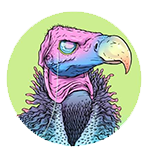 Das Ergebnis ist fast mehr sperriges Kunstprojekt als zugängliches Indiespiel. Aber lässt man sich erst einmal darauf ein, erzeugt die Atmosphäre einen unwiderstehlichen Sog und zieht einen hinein in das Leben während der Großen Depression - so wie ein gutes Buch. Where the Water Tastes Like Wine ist ein Abenteuer wie kein zweites: Kein anderes Spiel fängt das freie Wandern so stimmungsvoll und auch inhaltlich überzeugend ein. Inhaltlich vor allem deshalb, weil man beim Zuhören der vielen hervorragend geschriebenen und fesselnd vorgetragenen Geschichten in eine atmosphärisch dichte Welt gesogen wird. Son lot de récits nous racontent avec poésie tout un pan de l'Histoire américaine, le tout appuyé par un doublage parfait (en anglais uniquement) et des illustrations de grande classe. Néanmoins, le résultat final est desservi par un déroulement rapidement répétitif et des déplacements du personnage d'une lenteur extrême qui, au bout de quelques heures de jeu, finissent par provoquer un profond sentiment d'ennui et gâcher ce qui aurait pu être une expérience de jeu hors-normes. Where the Water Tastes Like Wine est un titre étonnant, capable de nous immerger pleinement dans son concept original. S'il perd un peu de son plaisir d'exploration à mesure que le temps passe - à cause d'un système de déplacement lent et d'une bande-son redondante - la qualité de son écriture, de son doublage et le caractère unique du concept en font une jolie expérience à part, qui saura séduire les amateurs de jeux narratifs. Where the Water Tastes Like Wine a tout du jeu qui vend littéralement du rêve lorsqu'il vous embarque dans ses histoires fabuleuses et ses complaintes éreintées, avant de se prendre les pieds dans le talus dès qu'il s'agit de mettre en place des interactions naturelles ou simplement intéressantes. On peut tout à fait se laisser séduire par la partie auditive et narrative du premier titre de Dim Bulb Games, dont la galerie de personnages comme de récits s'avère plus que réussie, mais il reste difficile d'occulter ses lacunes ergonomiques et techniques lorsqu'on doit tracer son chemin avec pendant une dizaine d'heures au moins. Where the Water Tastes Like Wine — очень неторопливая и медитативная игра с огромным количеством текста, переведенного в том числе и на русский язык. 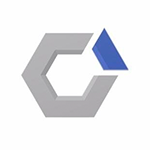 Кому-то она может показаться всего лишь нестройной коллекцией народных сказаний, а кого-то поразит в самое сердце. Ее можно ругать за тормоза при выходе из городов, монотонные пешие прогулки, затягивающие игровой процесс, и не всегда понятные реакции персонажей у костра, но делать этого не хочется.